No one wants a freight bill that’s higher than what you expected. Carriers are cracking down on shippers with accessorial fees – charges that are implemented for freight shipments that may require additional services or extra effort from carriers. 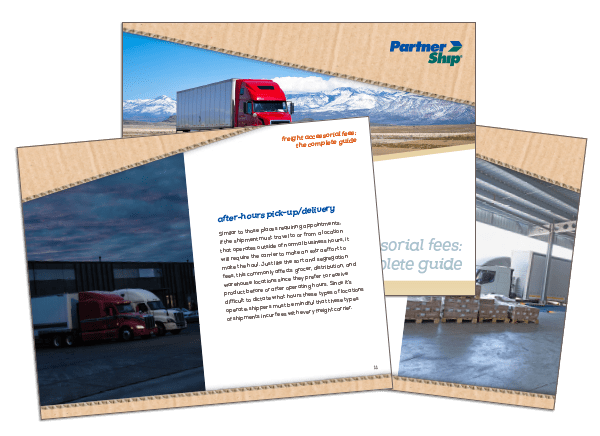 While not every accessorial is completely avoidable, there are some steps shippers can take to offset these charges, and the first step is knowing what carriers look out for.